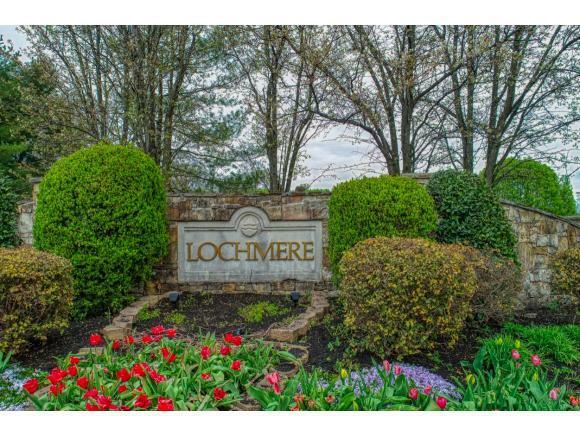 Custom one owner condo located in the prestigious Lochmere community. 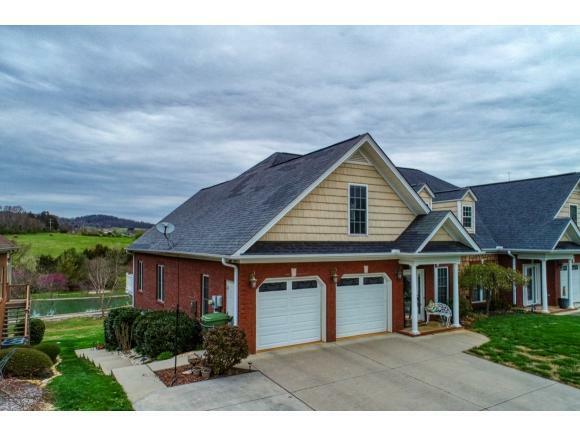 This home offers up to five bedrooms with four full baths with TWO full kitchens! 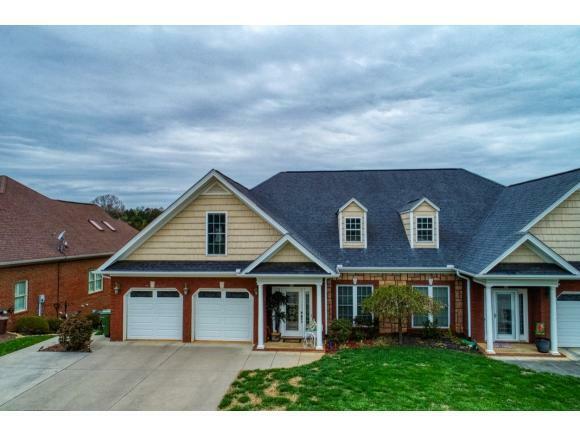 4500+/- square feet. Pull into the two car garage and enter into the main level with 1,659 square feet that features the full master on the main level with en suite bath, a custom kitchen with high end cabinets in both kitchens valued at over $56,000 , end less counter space, granite counter tops and all appliances included are included. The living room has a gas fireplace with a spectacular view of the water and its own private walkout deck. There is 9ft ceilings and crown moulding through out this home. The 2nd level offers up to 2 bedrooms as one is being used as a walk in closet. There is a full bathroom with a granite vanity and ceramic tiled floors. You can access the attic easily as this will provide your additional storage. The ground level floor offers a full open custom kitchen with granite counters, extra cabinet space and a pantry. There is an enormous den with a walk out patio area and a nice overview of the water and creek below. There is a separate storage room (378 square feet) that you will have to see to truly appreciate it! No more paying for extra storage! Come out and see this for yourself as the pictures and the description does not fully express its uniqueness. Other bonuses include a community swimming pool, a basketball court, a tennis court, and a stocked lake. 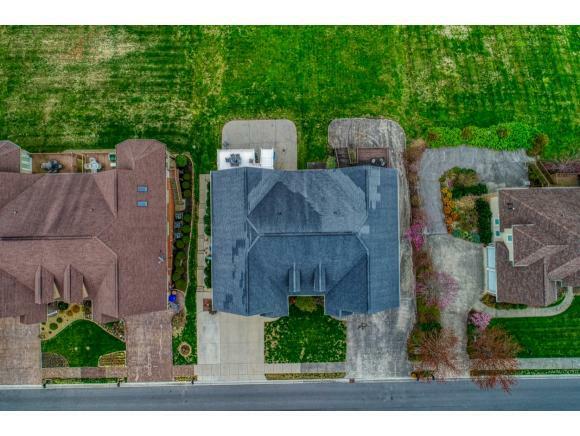 There is a creek at the edge of this property and you own the entire backyard that is perfect for the family!